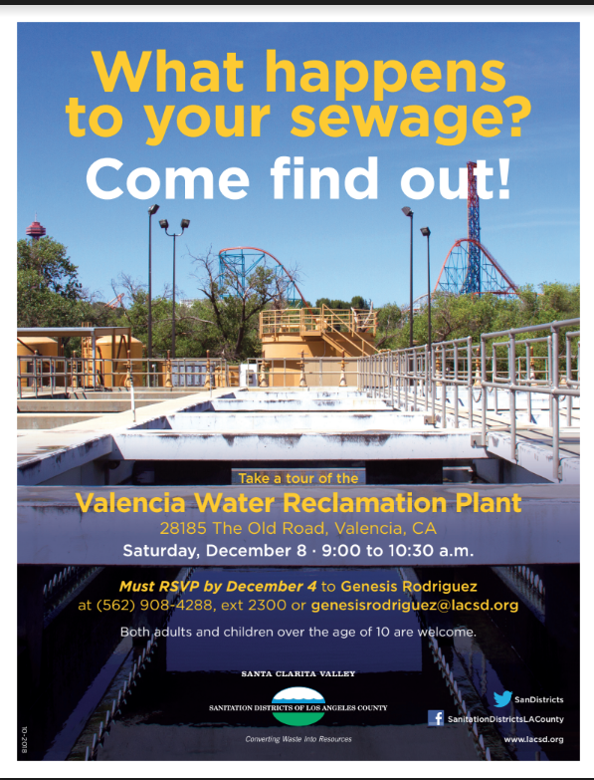 Valencia Water Reclamation Plant Tour! Free public tour! Water reclamation not only protects human health and the environment but it’s also a great field of employment that not too many people are aware of.